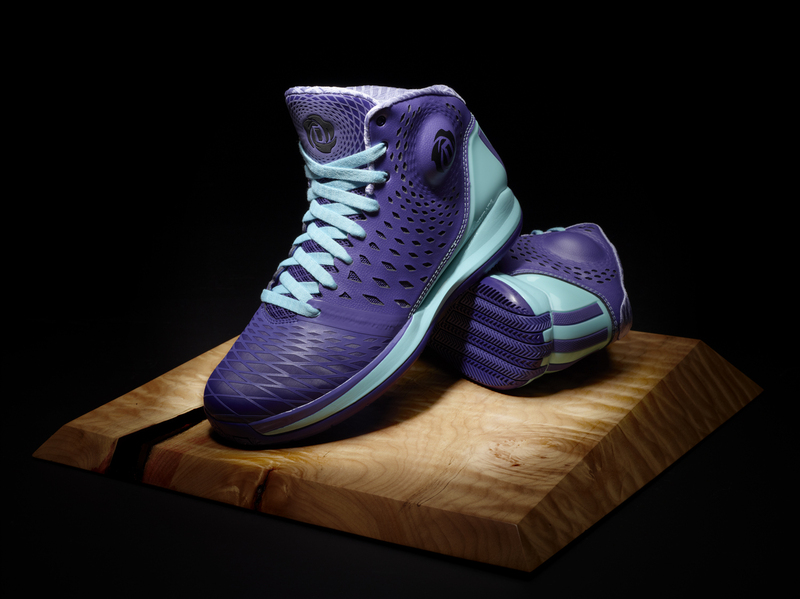 Dubbed “Murray Park Winter,” the colorway pays homage to the days when Derrick shoved snow from the Murray Park court in his Englewood neighborhood of Chicago and played through the cold with numb fingers to hone his game. 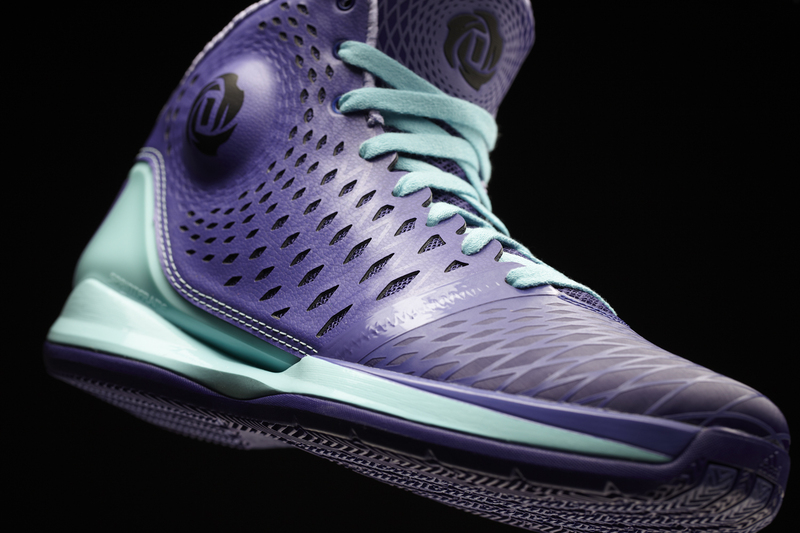 “This colorway of my shoe is about basketball in Chicago, when you play no matter what,” said Rose. 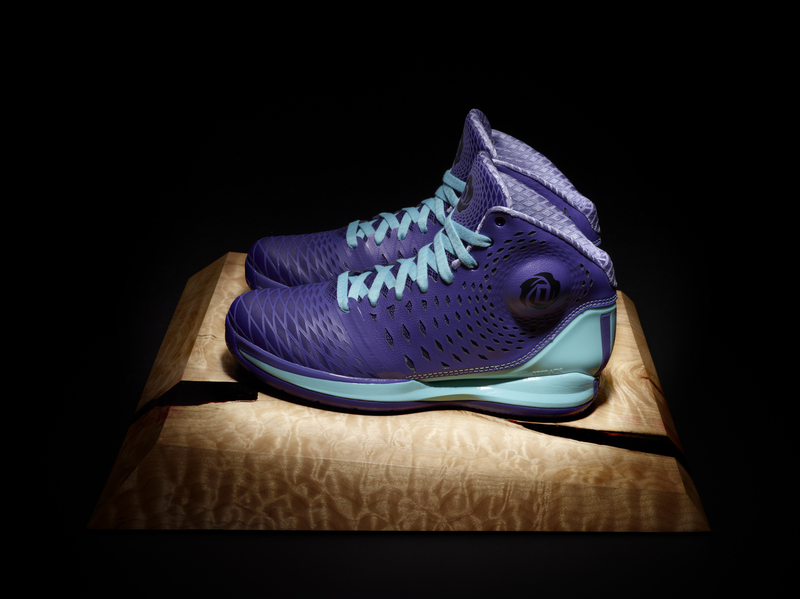 “I lived, ate and slept the game growing up and nothing stopped me from taking the court.” The purple and blue zest synthetic leather upper represents the cold, snowy Chicago winters. 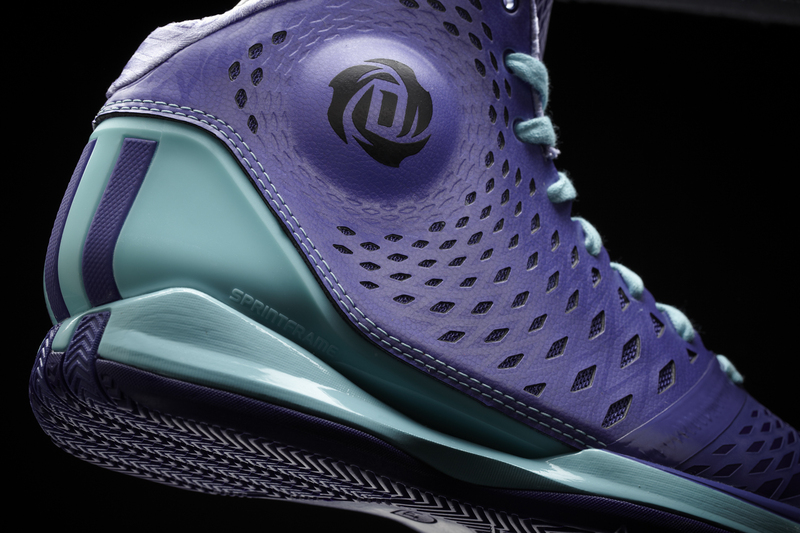 The SPRINTFRAME features a pearlized finish to stand out on the court, while the inside tongue patch features “Englewood” to represent Derrick’s neighborhood.